We are thrilled to announce that Berghahn Books has been shortlisted for the Frankfurt Book Fair Academic & Professional Publisher of the Year Award from the Independent Publishers’ Guild. 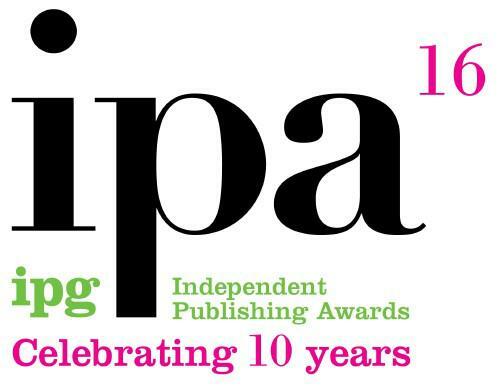 We are in excellent company alongside fellow nominees Bloomsbury Publishing, Policy Press, and SAGE Publishing. The awards were announced on 3 March 2016, and we offer a hearty congratulations to Policy Press for winning IPG Academic & Professional Publisher of the Year 2016! We’re thrilled to be shortlisted even if not to win. « Diversity vs. National Community: Who wins in Scandinavia?